Run Group 3: Sunday March 31, 2019. 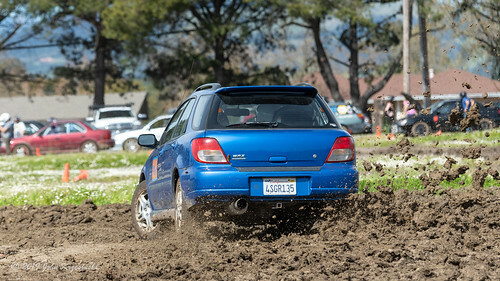 NorCal RallyCross at Santa Rosa. Did you know you can find me on Facebook? Check me out here.